The father of the 2-year-old child whose death as a result of a medication error led to “Emily’s Law” is planning joint speaking engagements with the pharmacist who went to jail for that error. 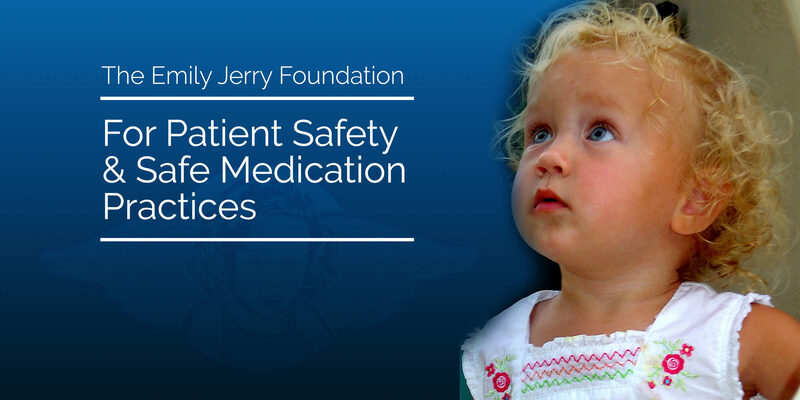 Chris Jerry, who founded the Emily Jerry Foundation after his daughter’s 2006 death, hopes the joint discussions with ex-pharmacist Eric Cropp will help educate health professionals and students about the danger seemingly small, careless medication errors can pose to patients. The story of human tragedy — and forgiveness — could serve as a powerful reminder to health professionals that they hold human lives in their hands throughout the course of each workday.